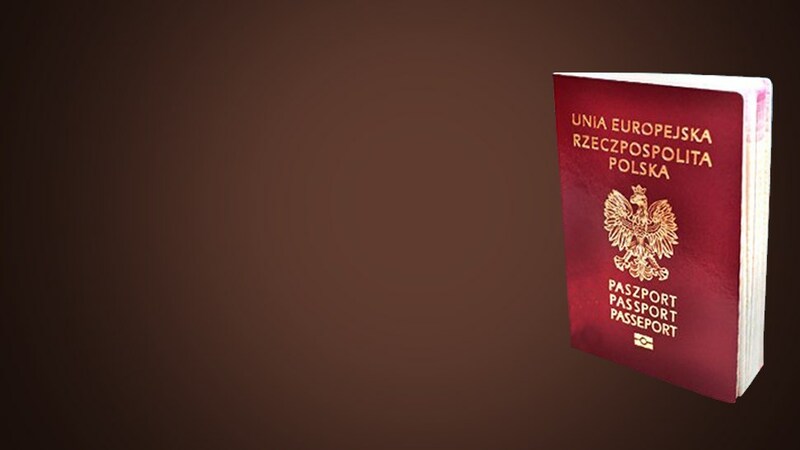 One of main specializations of CK Law Office Kancelaria Adwokacka is legal service for clients who wish to obtain confirmation of Polish citizenship and get a Polish (European) passport . For those who are interested in this service, we have prepared a special form - click here in order to simplify to a maximum extent the procedure of contact with our law firm. It is sufficient to fill the gaps with missing data and send it from the webpage directly, and in the course of next 48 hours our lawyers shall contact you, assess the chances to obtain Polish citizenship and Polish passport and recommend further action. CK Law Office Kancelaria Adwokacka provides a wide range of services in the field of civil, administrative, commercial and company law. We are specialized in acquiring and certifying Polish citizenship, as well as in legal services for the companies and in debt collection in Poland. We deal with citizenship law since 2008. Since this time, lawyers the lawyers working for CK Law Office Kancelaria Adwokacka have obtained more then 5000 positive decisions for represented clients. The experience and expertise in the areas of our specialization constitute the best guarantee of rapid and effective conclusion of cases undertaken by our office. 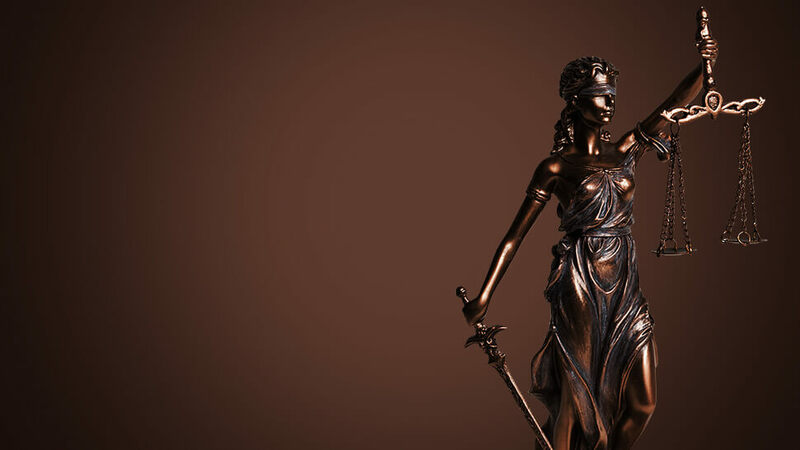 We represent our clients before general and administrative courts, as well as before organs of state and council administration.